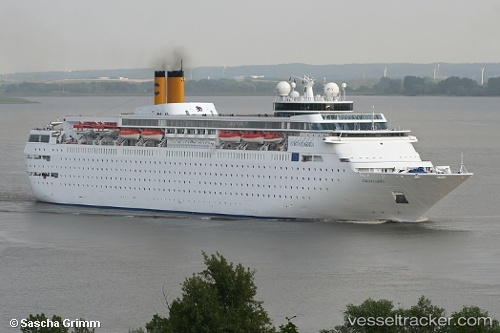 On December 23, the 220 meter long passenger cruise ship Costa Neoclassica caught fire while en route to Aqaba. The blaze started in the vessel’s smokestack, but was quickly extinguished by the crew. The vessel was able to continue under its own power to Aqaba. An inspection in port found damage was limited to the external portion of the funnel. No reports of injuries or pollution released. The Costa Neoclassiaca was able to leave port for a voyage to Mauritius. The 82 meter long general cargo ship Mercy God ran aground in the Aegean Sea off Bozcaada Island, Turkey. 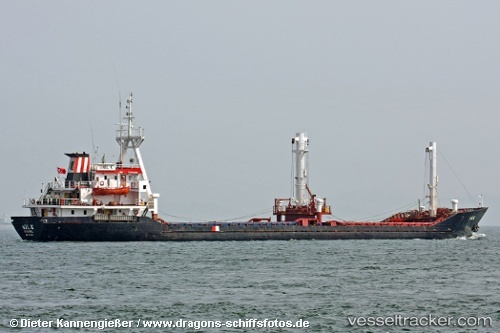 The cargo vessel had been at anchor when storms caused the anchor to drag and the vessel was blown ashore. 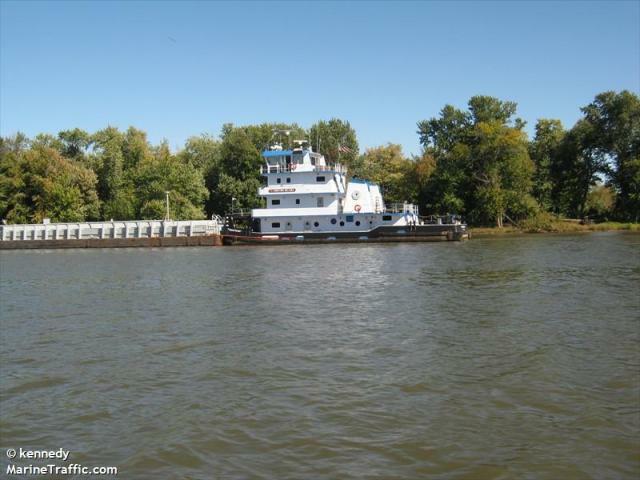 Tugs were dispatched and the vessel was refloated and taken to a nearby anchorage. No reports of injuries, damage or pollution.